The 2017 winning team of Eau Claire Startup 48 is ToT Lunchbox, a one-click daily ordering of wholesome lunches delivered directly to where you work. 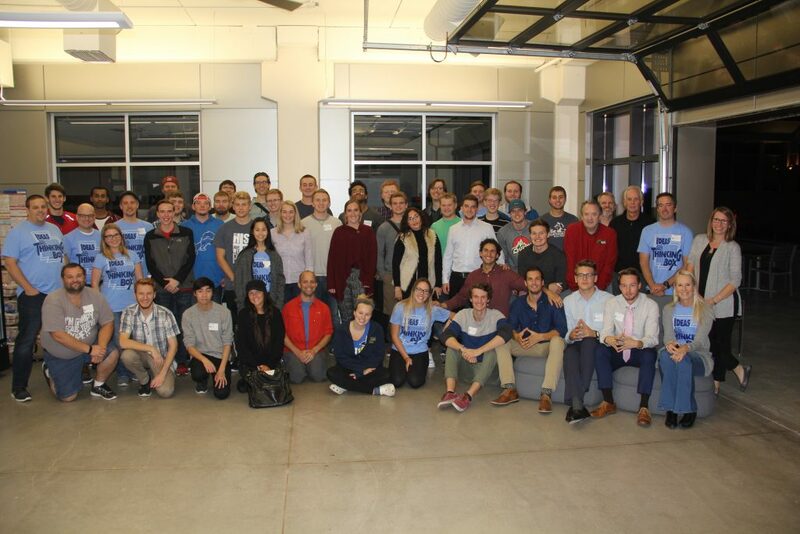 Eau Claire Startup 48 was held October 20th – 22nd at JAMF Software in downtown Eau Claire. BidUp, an app that educates customers on home improvement projects, and connects them to contractors who bid on their projects without knowing who they are. ToT Lunchbox: a one-click daily ordering of wholesome lunches delivered directly to where you work. MentorWise, online service to connect small business owners and emerging entrepreneurs with mentors. ShinyRocket, a company with the goal to become the unique number one animated media provider on YouTube. AudiBlock, a Blockchain based auditing information system. 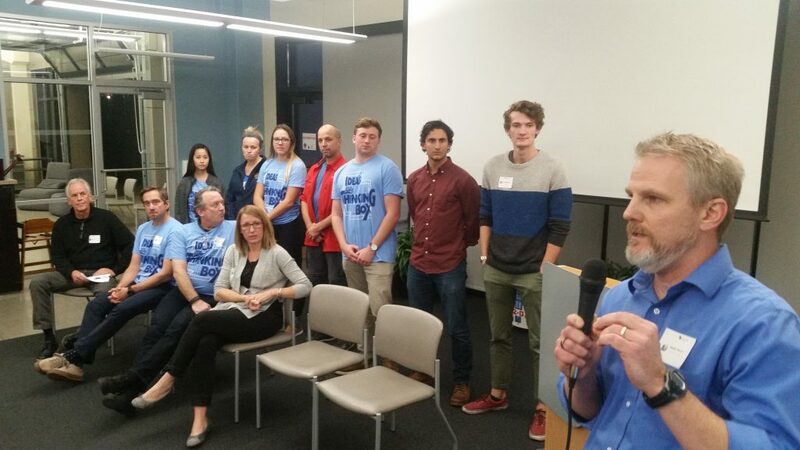 Teams worked Friday night through Sunday on their ideas culminating into presentations of their ideas to a team of judges. After all 7 teams demonstrated their prototypes and received valuable feedback from the judges, TOT Lunchbox was announced as the grand prize winner. Since 2015, Startup 48 has continued to grow and attract entrepreneurs and entrepreneur hopefuls throughout the region. Every year attendees come with no idea how the weekend will roll, nervous because they aren’t quite sure the event is for them, and at the same time, super excited for whatever is about to happen. Only 48 short hours later they leave with new friends, connections to industry leaders, access to community resources, and experience on how to start a business! Beginning with open mic pitches on Friday evening, attendees bring their best ideas and inspire others to join their team. Over Saturday and Sunday, teams focus on customer development, validate their ideas, practicing LEAN Startup Methodologies, and build a minimal viable product. On Sunday evening, teams demonstrate their prototypes and receive valuable feedback from a panel of experts. 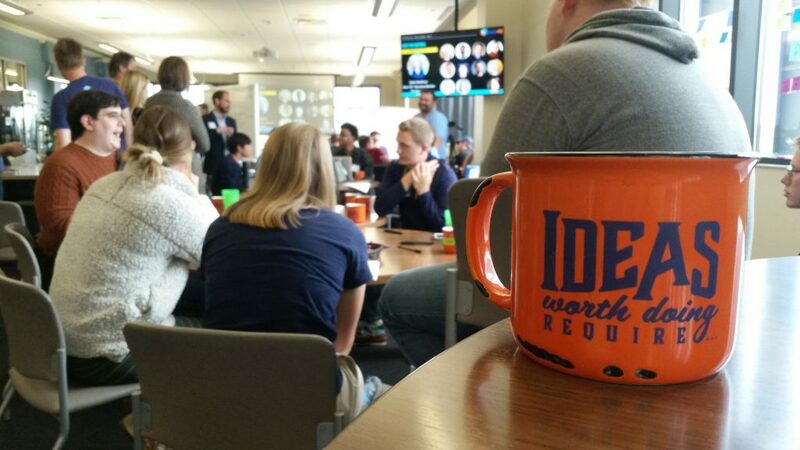 Eau Claire’s Startup 48 would not have been possible without the generous sponsorships and support of the community, including our event sponsors: Momentum West, Powertex Group, and WiSys; and our lunch sponsor: Erbert and Gerberts.